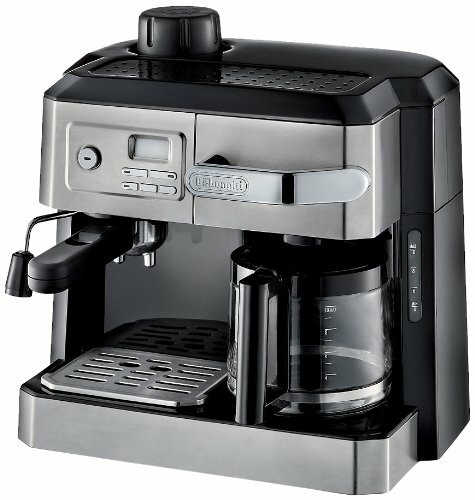 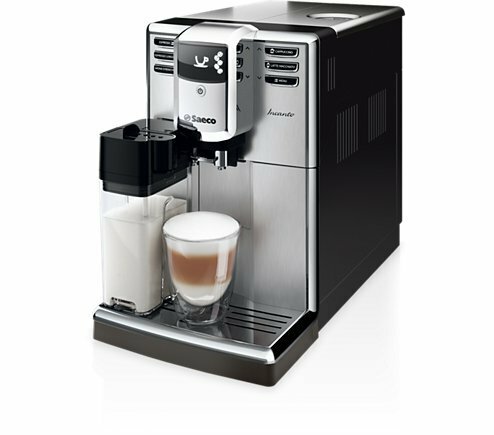 The DeLonghi Magnifica’s sleek craftsmanship gives you convenient coffee in your compact kitchen or small office. 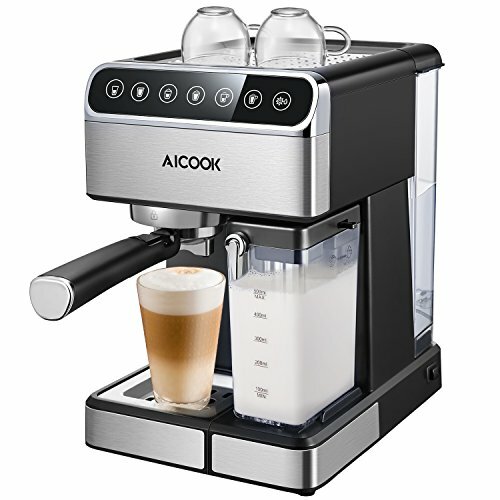 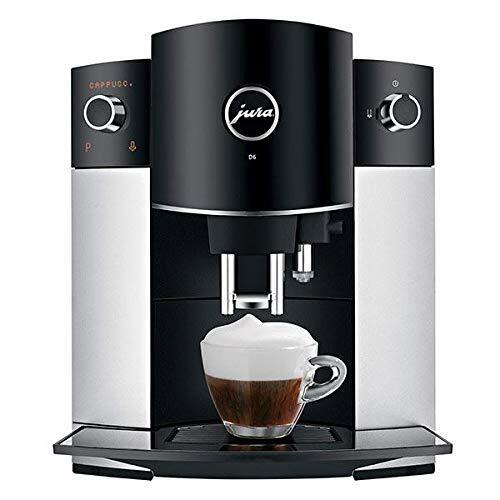 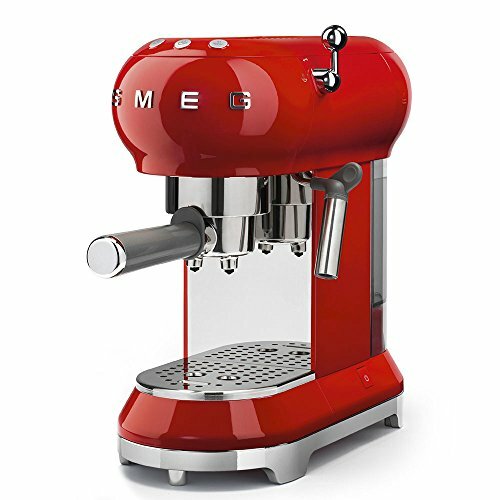 This extra-small variant of the Magnifica S features front access to the removable water tank and brew unit, meaning you can leave it under-cabinet longer than the competition. 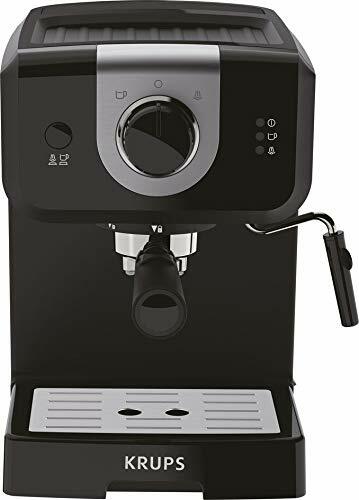 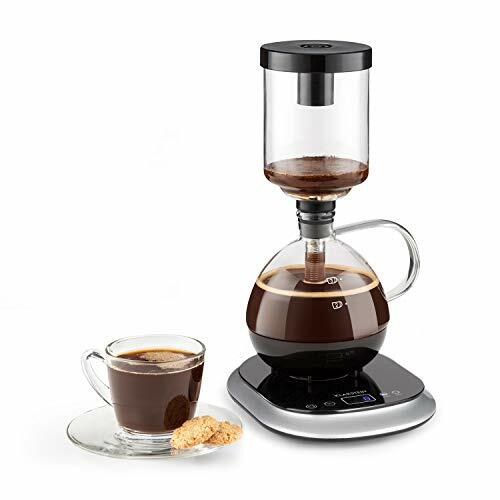 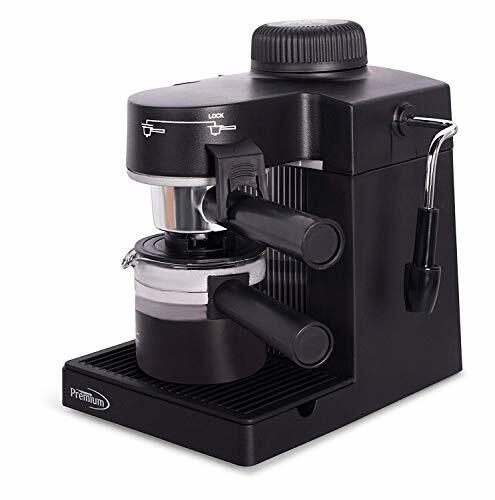 Even with its small size, the Magnifica S creates quality espresso shots to your liking thanks to adjustable drink programming and an easy-stepped burr grinder. 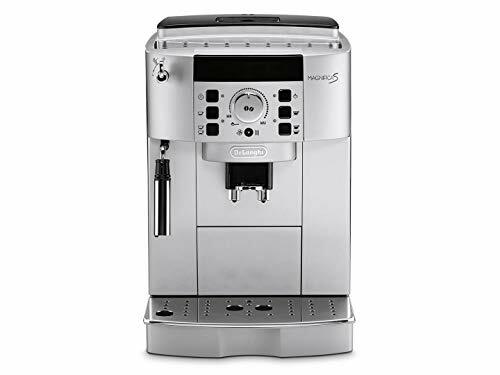 Plus, with the panarello style steam wand, you can manually control the heat and froth on your milk to make your ideal cappuccino or latte every time! 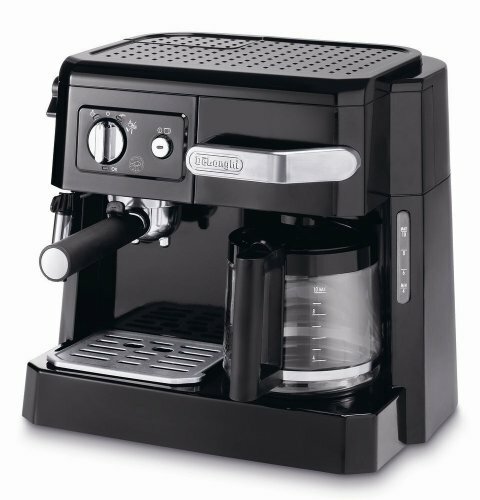 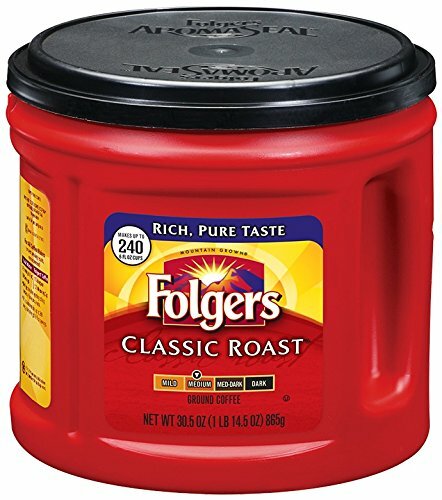 Compact Case – A petite 9.5×16.5 footprint lets you tuck you espresso machine among your other appliances. 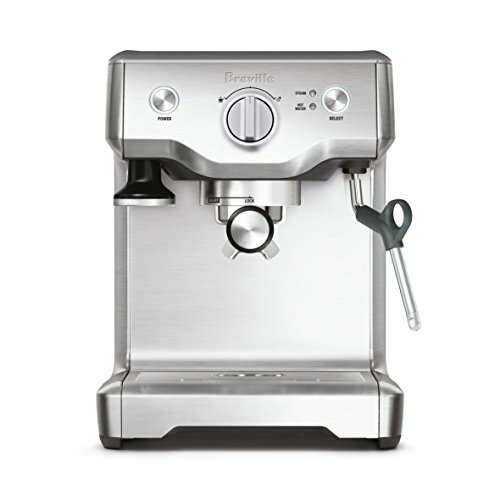 Panarello Steam Wand – Control the heat of your milk or the amount foam on your cappuccinos and lattes. 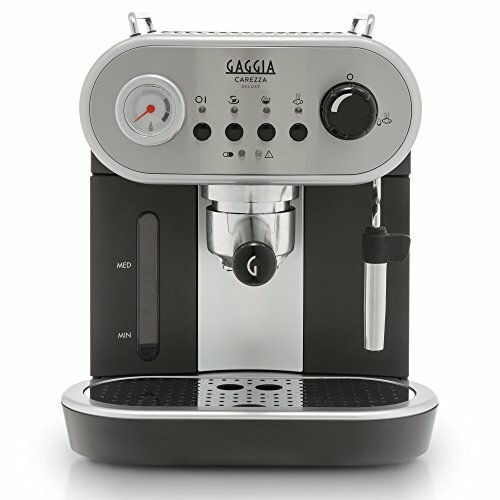 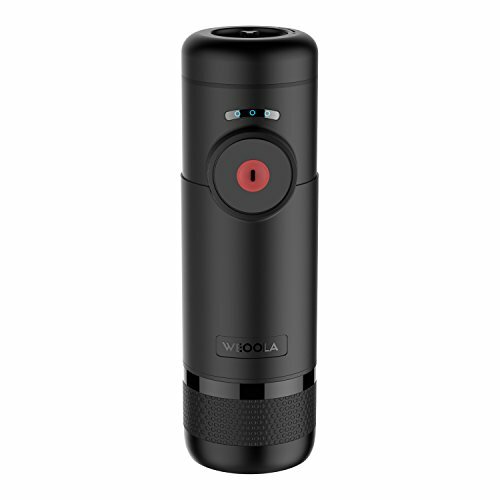 Double Shot – A dedicated 2-cup button will brew coffee back-to-back. 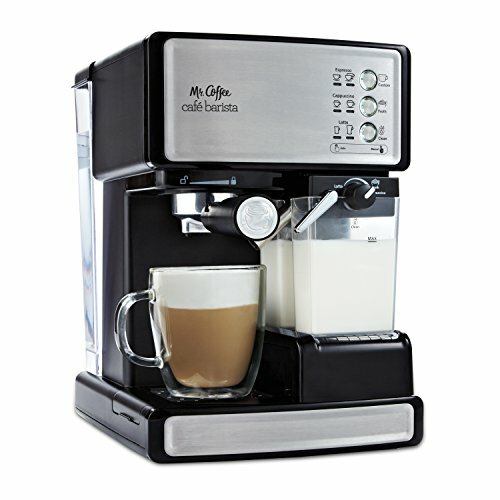 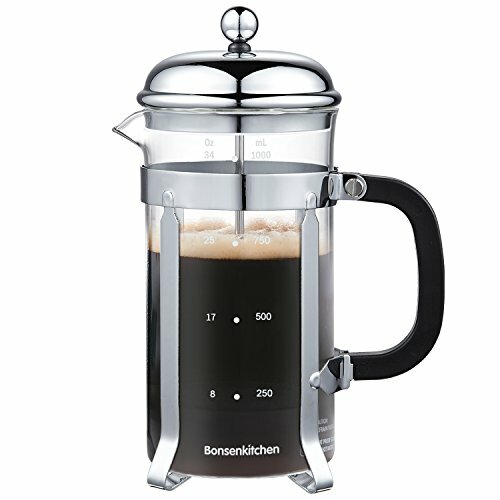 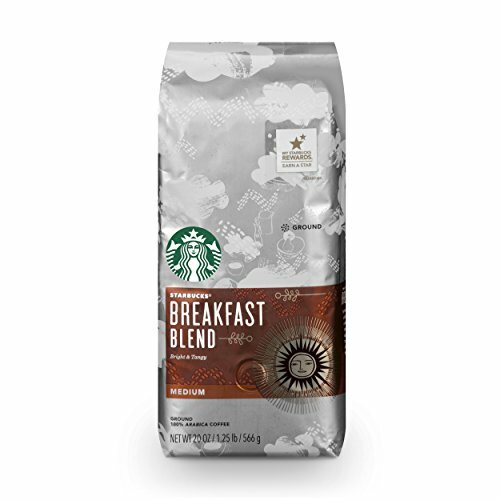 Adjustable Cup Height – A sliding spout lets you fit cups up to 5.5 inches.